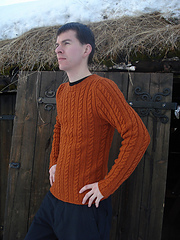 I am an American living in Norway. 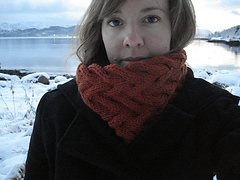 I learned to both knit and crochet when I was young, but never made anything more than basic scarves before moving to Norway in 2007. 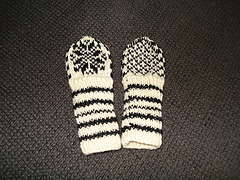 I saw people walking around town with these beautiful mittens called Selbuvotter and was inspired to make a pair of my own. 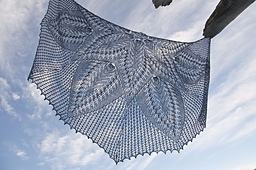 From there I jumped into the world of knitting and never looked back. 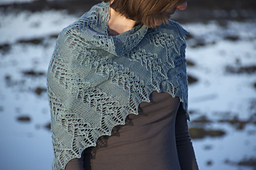 I enjoy working with cables, lace and stranded projects. 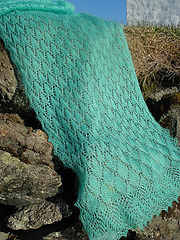 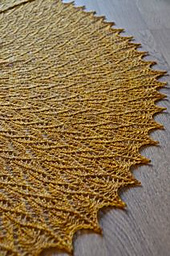 Apart from knitting, I have a Master’s degree in Mathematics from the Norwegian University of Science and Technology and enjoy running and reading when I am not knitting. 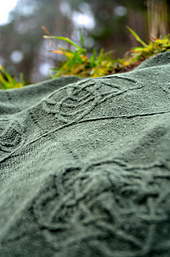 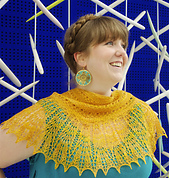 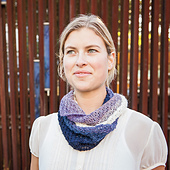 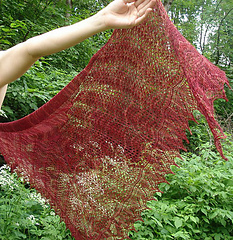 I am also a part of the Knit Picks Independent Designer Program and you can see my patterns for sale here.